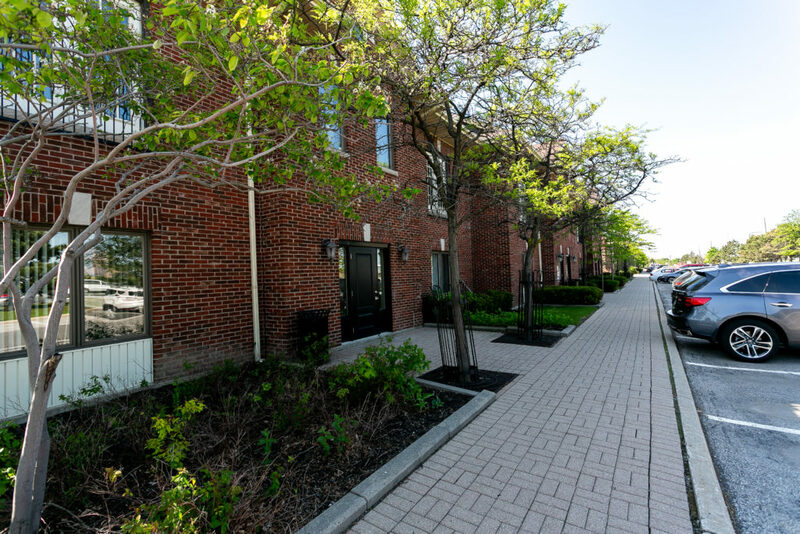 Toronto, ON–(December 10, 2018) Crown Realty Partners (“Crown”) announced the closing of the acquisition of 5395-5409 Eglinton Avenue West (the “Centennial Centre”), a 234,350 sq. ft., eight-building boutique office complex in Etobicoke. The acquisition was made on behalf of Crown’s fourth value-add fund, Crown Realty IV Limited Partnership (“CR IV LP”). 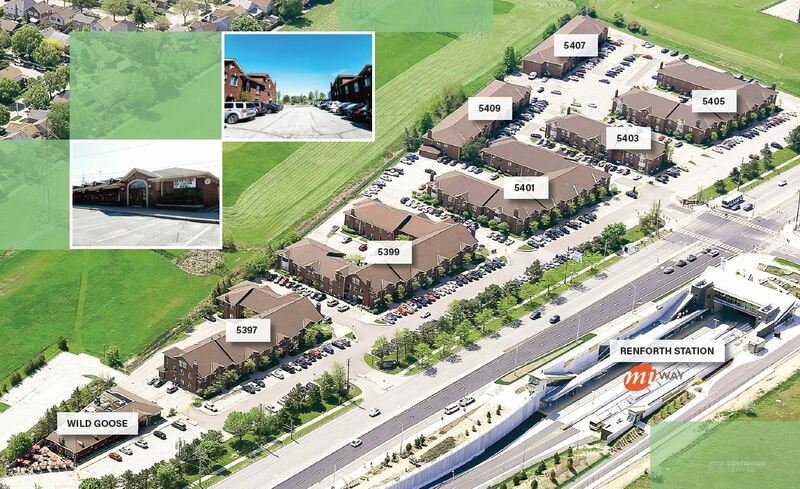 Located in the Airport Corporate Centre business park, on the south side of Eglinton Avenue West, the property offers immediate access to the 400 series highways, GO routes and the Eglinton Crosstown (via Renforth Station). Crown will undertake several value-enhancement initiatives to accommodate the needs of today’s office tenants, including improved on-site amenities and introducing the WorkFit by Crown fitness concept. Crown has commenced the marketing of model suites ranging in size from 1,000 to 3,000 square feet that are move-in-ready. Founded in 2001, Crown Realty Partners is an integrated investment and management firm that acquires, manages and develops commercial real estate assets in Canada. Crown applies a hands-on approach to real estate management that delivers both higher performance for investors and a better experience for tenants. With millions of square feet of assets under management on behalf of its value add funds, Crown has consistently delivered above market returns. CR IV LP has approximately $234 million of committed capital to invest and is actively seeking Canadian commercial real estate investment opportunities that fit the fund’s value-add investment mandate.